Take a look at the compilation of press articles on this subject below to find out how bias and discrimination is being built into our digital technology. 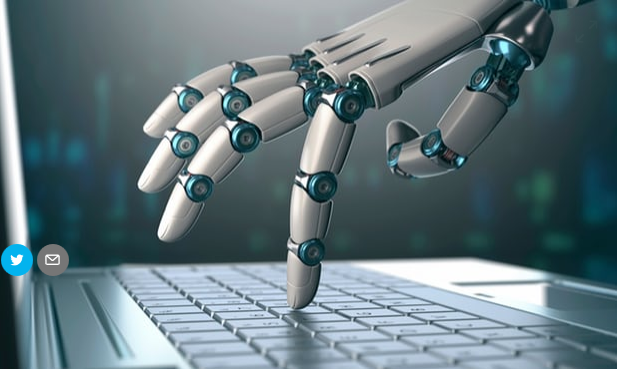 Artificial intelligence (AI) offers enormous potential to transform our businesses, solve some of our toughest problems and inspire the world to a better future. But our AI systems are only as good as the data we put into them. As AI becomes increasingly ubiquitous in all aspects of our lives, ensuring we’re developing and training these systems with data that is fair, interpretable and unbiased is critical. In the Civilian American and European Surface Anthropometry Resource (CAESAR) project men and women were sampled in approximately equal numbers making it an ideal source for understanding gender differences. Stepwise Discriminant Analyses were done using the 97 one-dimensional measurements collected in CAESAR. The results indicate an unprecedented separation of male and female body shapes. All three regions had at least 98.5% accuracy in predicting gender with seven or fewer measurements. Some important body proportion differences between men and women will impact the fit and effectiveness of many types of protective apparel such as: flight suits, anti-g suits, cold-water immersion suits, chem.-bio protective suits, etc. While women are smaller than men on average for many body measurements, women are larger than men in some important aspects. For example, women are significantly larger than men in seated hip breadth in all three populations (26 mm larger on average) while at the same time significantly smaller than men for shoulder breadth (54 mm smaller on average). CAESAR also has the advantage of providing 3D models of all subjects. This capacity was also used to provide visual comparison of subjects which is helpful for understanding the differences and deriving solutions. Read More. 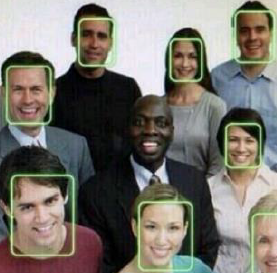 Facial Recognition is Accurate, If you're a White Guy! Facial recognition technology is improving by leaps and bounds. Some commercial software can now tell the gender of a person in a photograph. 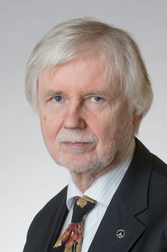 When the person in the photo is a white man, the software is right 99 percent of the time. Why AI must resist our bad habit of stereotyping human speech? Voice control gadgets – such as Amazon’s Alexa, Google’s Home or Apple’s Homepod – are becoming increasingly popular, but people should pause for thought about advances in machine learning that could lead to applications understanding different emotions in speech. Read More. For many years, this "Shirley" card — named after the original model, who was an employee of Kodak — was used by photo labs to calibrate skin tones, shadows and light during the printing process. But what is you didn't look like Shirley? What if your skin was black? Read more. A brief history of colour photography reveals an obvious but unsettling reality about human bias. Is this Soap Dispenser Racist? Here's a perfect example of how hiring biases can affect the businesses that sell code and the consumers who buy it: "Every time a manufacturer releases a facial-recognition feature in a camera, almost always it can’t recognize black people. The cause of that is the people who are building these products are white people, and they’re testing it on themselves. They don’t think about it." Read More. In the past few years, the ability of programs such as Google Translate to interpret language has improved dramatically. These gains have been thanks to new machine learning techniques and the availability of vast amounts of online text data, on which the algorithms can be trained. Read More.